These chapters are private (labelled “[THR]”) so you’ll need to follow me to read them. Sometimes they don’t show up as soon as you follow me, so you may have to clear your cache then log back in Wattpad. 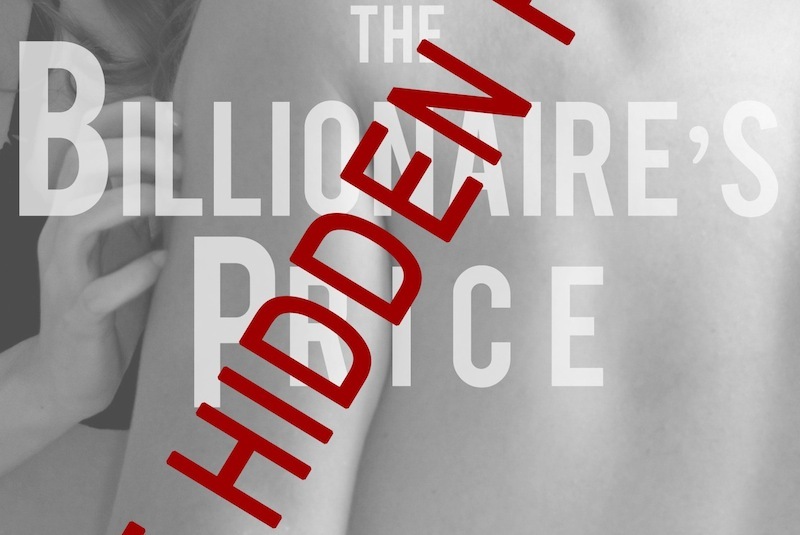 What also works is if you add The Billionaire’s Price (The Hidden Room) to your library, then go to your library and read it from there. If you still can’t see the private chapters, you may have to wait a day or so. If that still doesn’t work, then you’ll have to contact Wattpad support. I repeat: If you can’t see the private chapters, contact Wattpad support. Do NOT contact me. Or whine about it in the comments. I do not work for Wattpad, so there is absolutely nothing I can do to help you. Nothing. Nada. Zip.